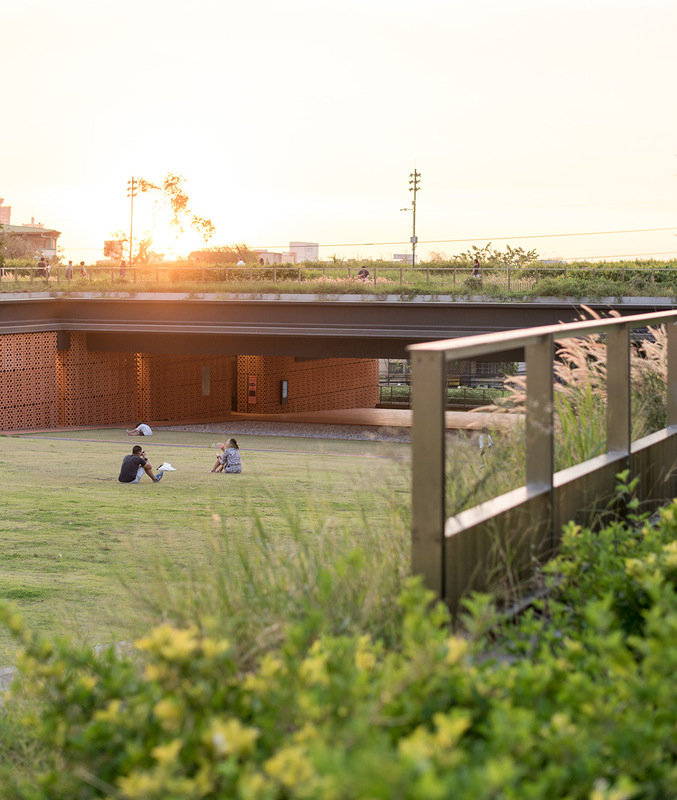 Chulalongkorn University Centenary Park is the first critical piece of green infrastructure for the city of Bangkok, designed to mitigate detrimental ecological issues and add much-needed outdoor public space to the grey city. 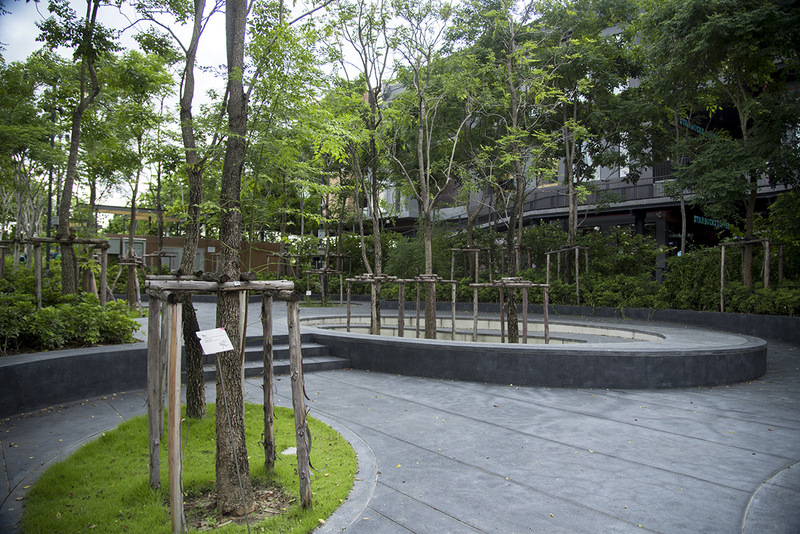 The Chulalongkorn University Centenary Park is designed to face future uncertainties of climate change. 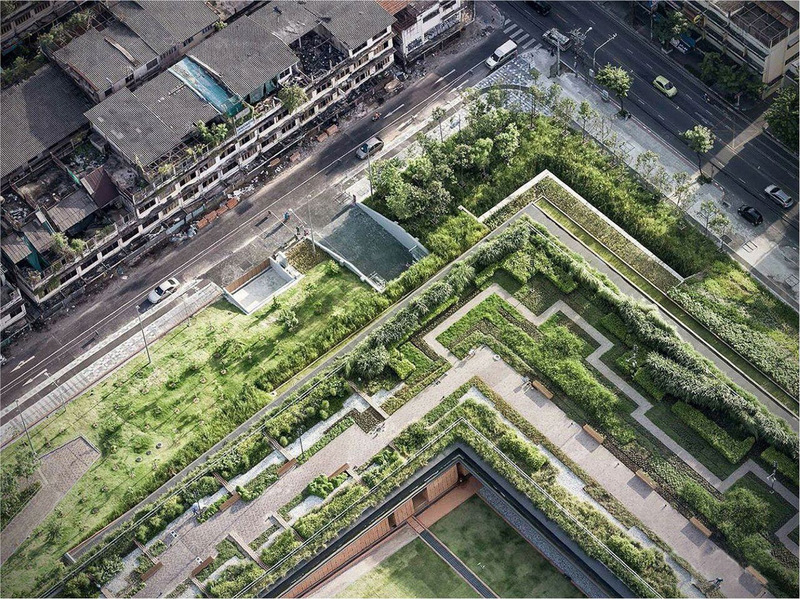 Bangkok is a climate-vulnerable city with little green space, and this park, which contains the largest green roof in Thailand, is an invaluable addition to the ecological landscape. 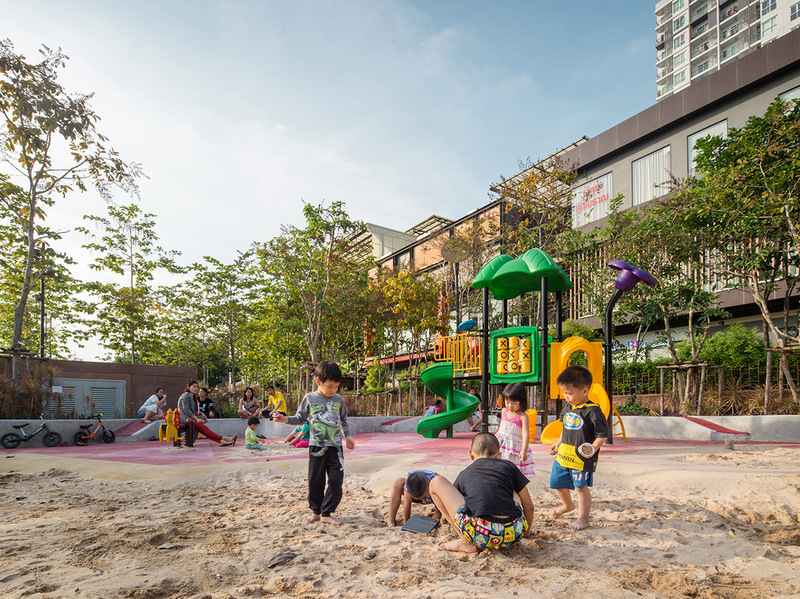 The park addresses major environmental issues facing Bangkok as a rapidly-developed, hard paved city: water management and the urban heat island effect. The design and environmental effects of the park reach beyond its boundaries into the surrounding neighborhood: a pedestrian- and bicycle-friendly road extends beyond the park in both directions, linking major roadways directly to the park’s walkways, and water from neighboring areas is treated by the park’s filtration system. 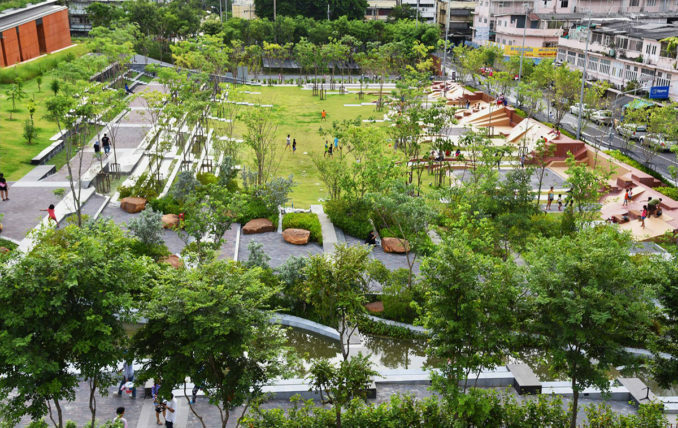 Located on a large university campus in central Bangkok, close to residential, entertainment and major retail facilities, The Centenary Park is a showcase for the ecological and social impacts of landscape architecture in dense urban areas. “What will Bangkok be like in the next 100 years from now? 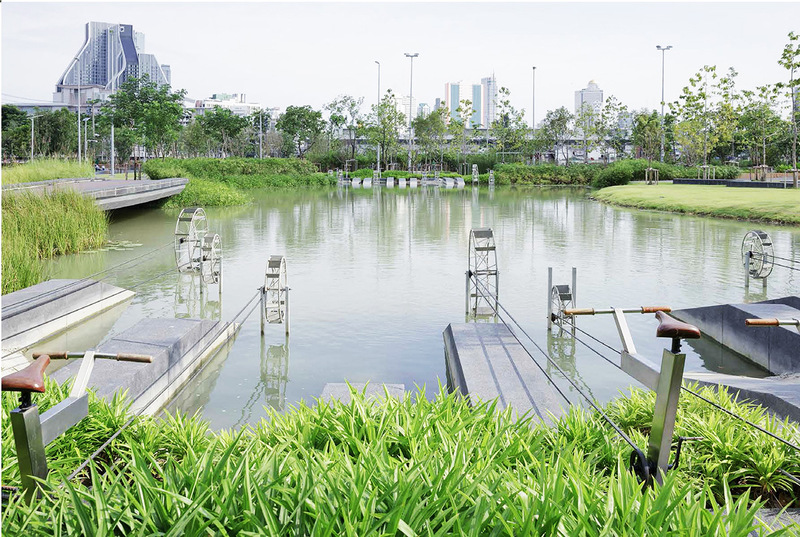 How can Green Public Space at the heart of Bangkok address the vision of the city of water and environmental challenges we are confronting? 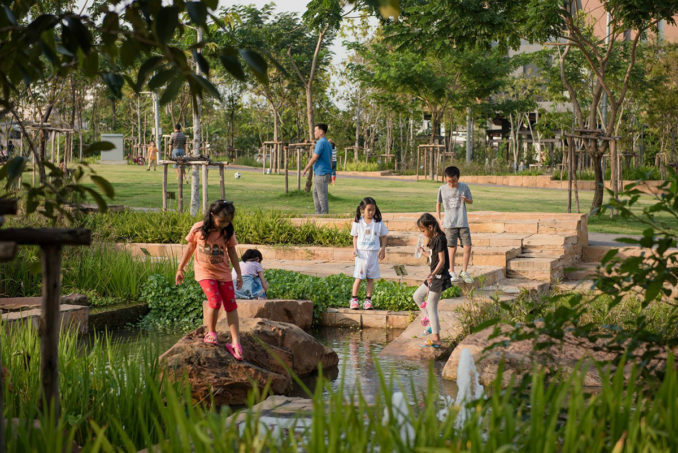 How can green city space help its citizens’ quality of life? How will Bangkok change climactically? 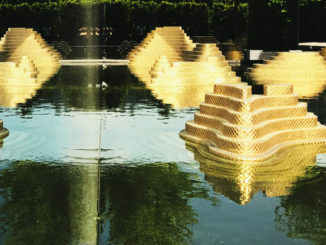 As a winning competition team, Landprocess and N7A Architects, these are the beginning critical questions we had asked before the beginning design process of the Chulalongkorn University Centenary Park competition in the year 2012. 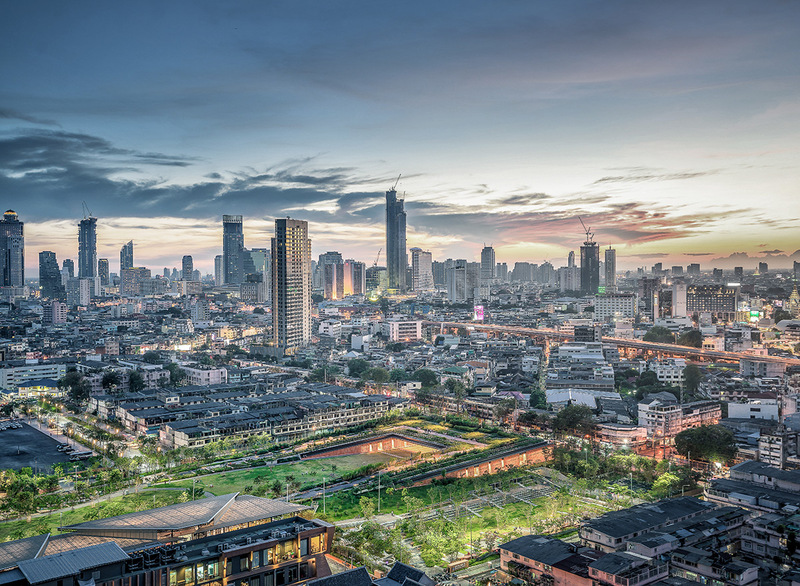 The city of Bangkok has rapidly developed over the past half-century and now faces critical resilience issues due to threats of climate change. Agricultural land once absorbed seasonal flooding and cycles of monsoon rain; today, these have been paved over by urban development. As the city of water, Bangkok is no longer the porous landscape: there is minimal green space and excessive construction. 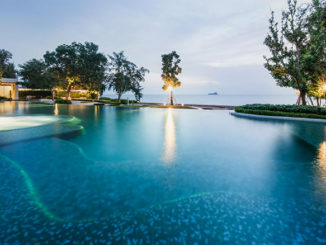 In recent years, Bangkok has experienced increased flooding and rising temperatures and struggles with water management. The lack of permeable surface in the urban landscape compounds these issues. The Bangkok metropolitan region faces great climate resilience issues. Bangkok is a city at sea level, threatened by rising seas, storm surge, and heavy seasonal and monsoon rain. The city is frequently inundated with severe flooding during the rainy season. The problem is slow and silent. Bangkok is sinking. The Chulalongkorn University Centenary Park is a critical piece of green infrastructure for the city of Bangkok, designed to mitigate detrimental ecological issues and add much-needed outdoor public space to the grey city. The establishment of this park leads the direction away from finance and commerce and towards a better quality of life and using big plots of land as productive public green space to contribute back to the city ecology and serve as a much needed green oasis for Bangkokians. The Chulalongkorn University Centenary Park is located on a major university campus in central Bangkok. 100-year ago, The Rama v, The King Chulalongkorn to found the university for the good of society, donated the campus land and now, the university plan has given some of the commercial parts of campus that connects to the main academic core of campus to serve as a public park to the city and the Samyan new development in celebration of its centenary. Our park vision is for the Chulalongkorn Centennial Park celebrates the one hundred-year anniversary of Chulalongkorn University by looking forward. 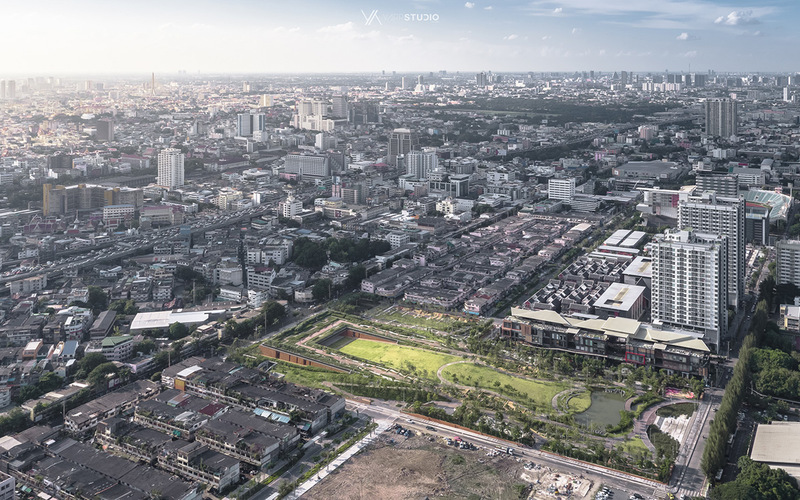 The design team elevated the competition brief from merely a park to an important piece of green infrastructure that critically address the environmental issues facing Bangkok. It not only honors the rigorous past but envisions Chulalongkorn University as the academic leader to a more resilient city in the coming century. The 30-rai (12 acre) park with 1.3 km. green avenue is designed with many ecological functions that sustainably collect and treat water, decrease flood risks, reduce the urban heat island, and promote pedestrian and bicycle transportation. 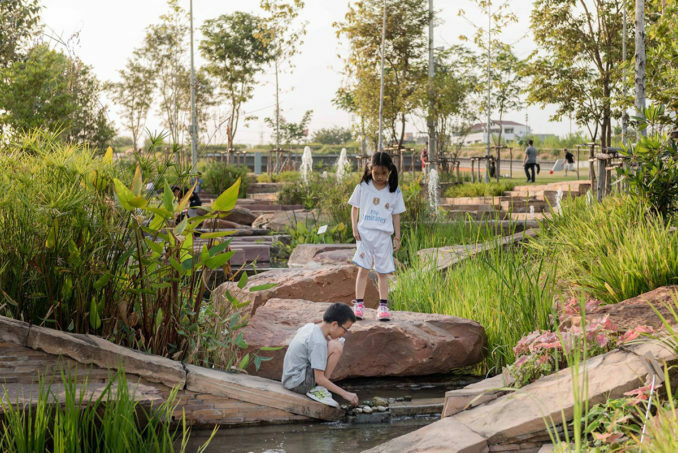 The Centenary Park delivers sustainability back to Bangkok. Continuing an important “green corridor” from the main academic campus to a commercial area on university-owned land, Centennial Park expands and improves Bangkok’s green infrastructure. The park links the city to the campus through this commercial zone. The symbol of Chulalongkorn University, the rain tree, is the conceptual basis of the park’s ecology. 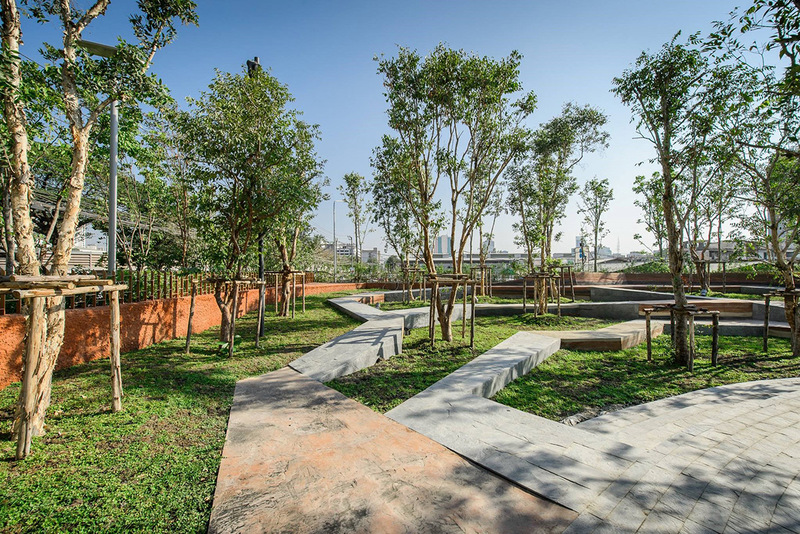 We propose this park to act like the roof of the Rain tree, the symbol of the university, with roots absorbing water unlike concrete roads, and creating a natural system to give back to the city. The meandering networks of tree roots overlay a rigid road network: the park reaches out into the city to reclaim some of Bangkok’s historic waterscape urbanism. Centennial Park acts as tree roots for the city to absorb and control water, and as a tree canopy to provide shade and climatic relief to the neighborhood. The park-as-rain-tree helps to reclaim the landscape’s natural ecology. Elements of the park reach into the neighborhood to continue water drainage patterns, plantings for water absorption and shade, and sustainable transit networks. The entirety of Centennial Park acts a detention area, absorbing water in a water-stressed city. 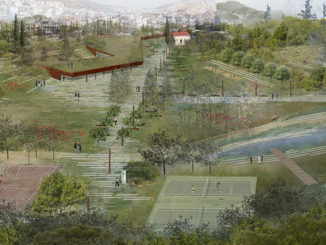 The design concept inclines the entire park to create a container for water. At the park’s highest point is Thailand’s largest green roof. Program is inserted under this roof to create interior spaces: gallery, museum, and parking. Along the inclined plane runs the water treatment system and programmed outdoor spaces, culminating in a retention pond in the “container” created by depressing the plane below grade. The park’s main lawn acts a detention area to increase water infiltration to the ground, help runoff water drain easily to the retention areas, and allow for space for flooding and retention pond overflow. The precipitation return period takes into account five-, 50-, and 100-year floods, and the lawn is large enough to detain water from these floods. Storage tanks throughout the park assure that water can be collected and distributed to the water treatment system for zero water discharge. Every drop of water that falls in the park will be utilized. Adjacent to the main area of the park is a separate detention lawn to collect water in periods of heavy rainfall for use during drier months. This lawn can be aptly described by the Thai phrase, reference from our great King Bhumipol (RAMA 9), “monkey cheek” as monkey restore its food in its creek to “eat” later. There are three major components to Centennial Park’s water treatment system: the green roof, the rain water tank, the constructed wetlands, detention lawn and the retention pond. 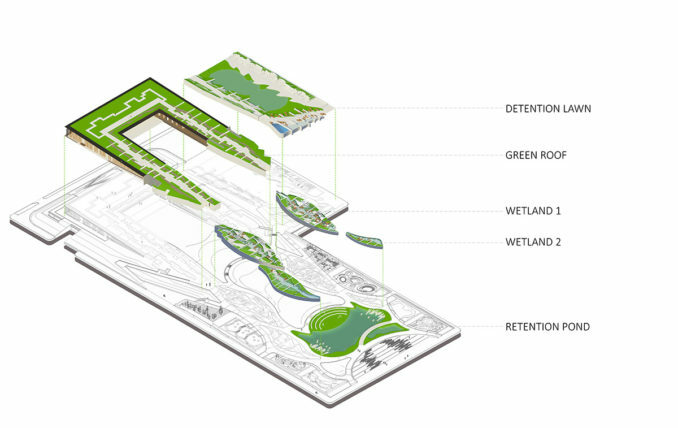 The rain and run-off water runs from the green roof at highest point to the retention pond at the lowest. The green roof is the catch basin for water. It is planted with native grasses and weeds for low maintenance: the plants can withstand Thailand’s extremely hot and wet seasons, and need minimal irrigation. The roots of these plants are strong and help to absorb water. Runoff water is stored in rain tanks beneath the green roof, and overflow drains to the constructed wetlands. In the dry season, water from the storage tanks is used to irrigate the roof when necessary. The constructed wetlands run downwards along the slope of park’s inclined plane. Water running through the wetlands comes from green roof rain tank overflow, and from runoff from the main park lawn. The wetland steps down in elevation through a series of weirs and ponds, where water passes through a weir, cascades down to flow through a pond below filled with water plans, passes through another weir, and flows through another pond. Water is cleaned every time it goes through plants until reaching the retention pond. The retention pond contains additional water plants for water treatment. 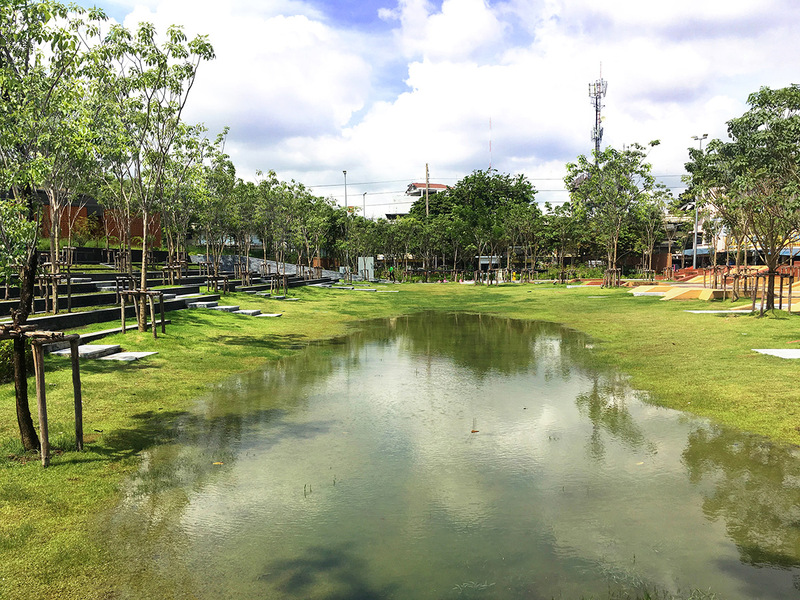 The pond completes the system of water circulation for the park: in the dry season, water will be pumped up from the retention pond, and some is taken in from the treat wasted water from its neighborhoods, to the top of the wetlands. This keeps the pond from becoming stagnant. Water from the retention pond is also used in the irrigation system for lower areas of the park. 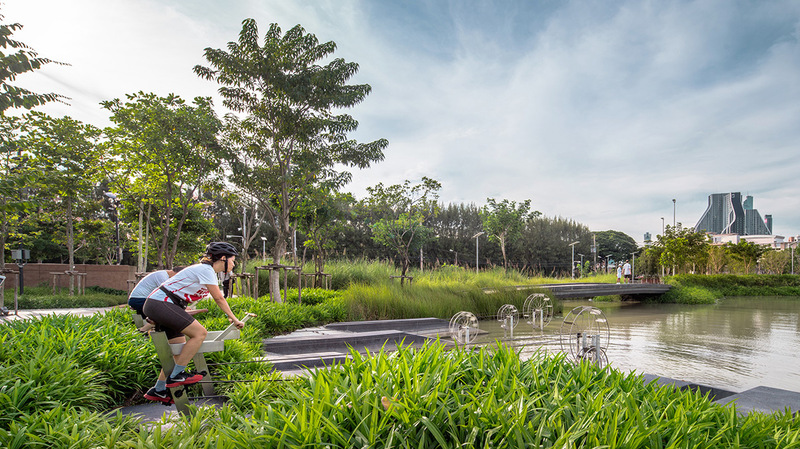 At each edge of the pond are special interactive design moments in the form of water treatment bikes, where visitors can ride stationary bikes to create movement and introduce more oxygen into the water. In addition ecological benefit, Centennial Park aims to inspire and educate the public. The park collects water from the surrounding neighborhood to integrate into the park’s filtration system for treatment. The treated-wastewater we create within the park will be collected, cleaned and used not just in the park, but also to help the neighborhood with water as well. 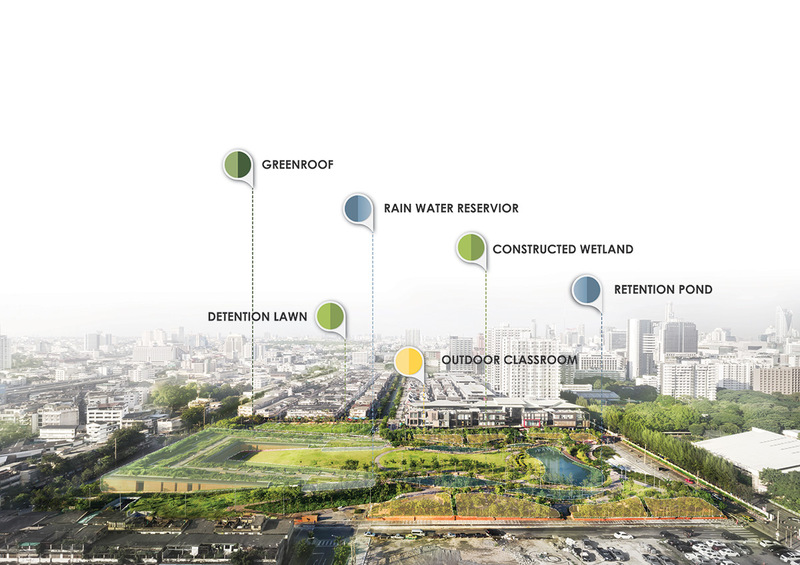 There will be zero water discharge, the park that stores run-off water. 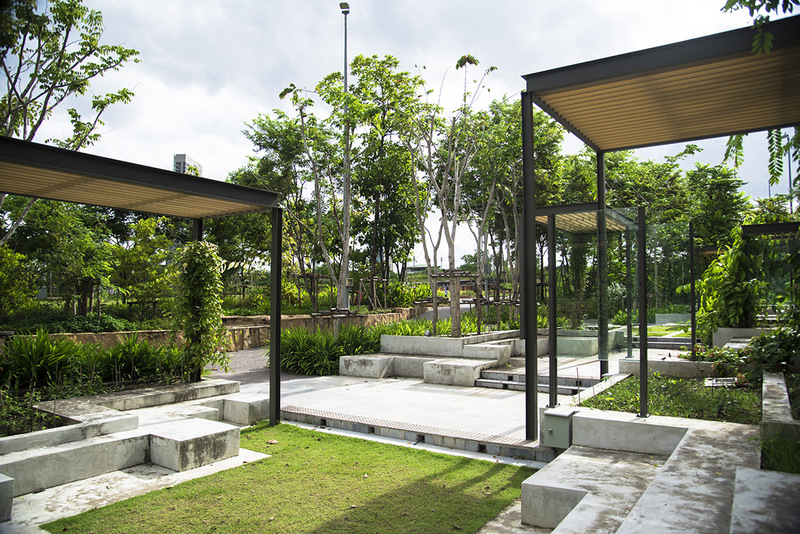 Recognizing that successful landscape design maintains maximum open space and spatial flexibility, the physical design of Centennial Park is an open area with activated edges. The park contains eight landscape “rooms” along two sides, adjacent to the wetlands lining the main lawn. 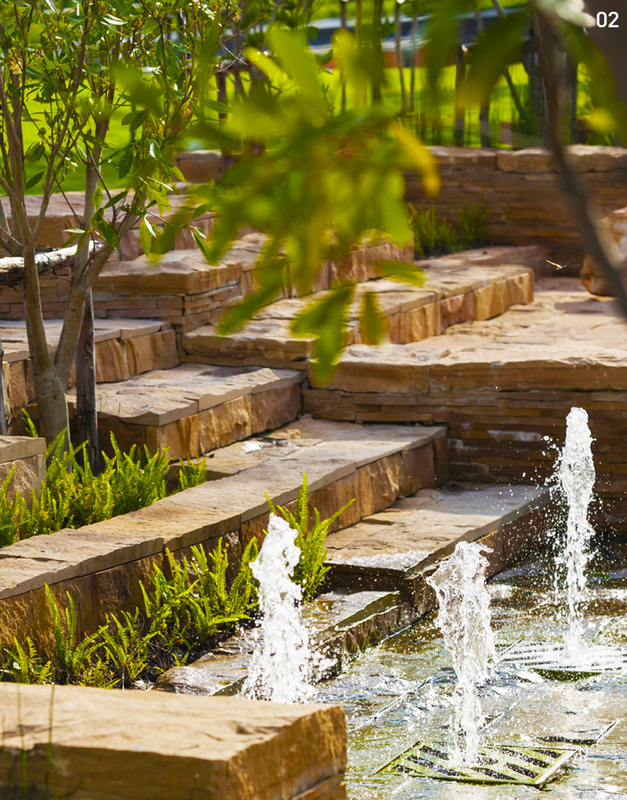 Each space is based on a different material and contains a distinct program, like a herb garden, amphitheater, meditation walk, and reading area. Each area provides a different opportunity for students, communities and visitors to engage with the space. This edge condition forms a visual connection from the park to the neighborhood. 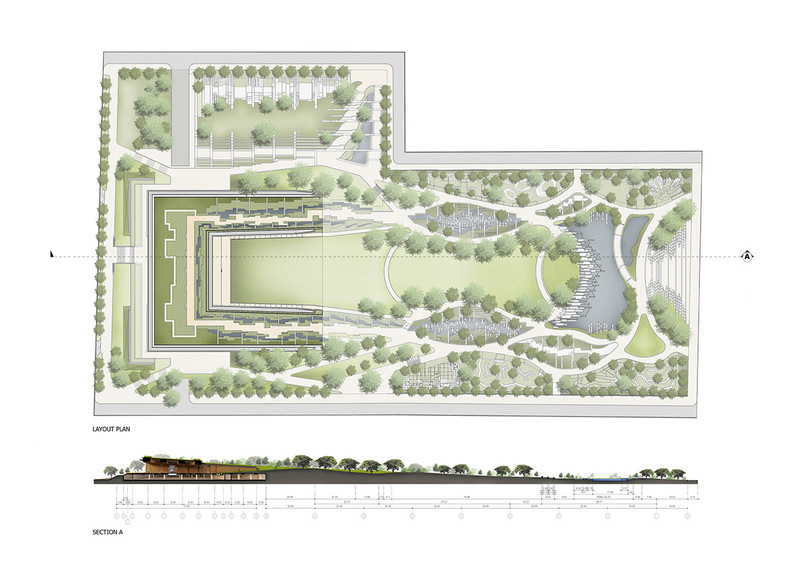 Centennial Park stretches into its larger urban context conceptually, ecologically, and physically. 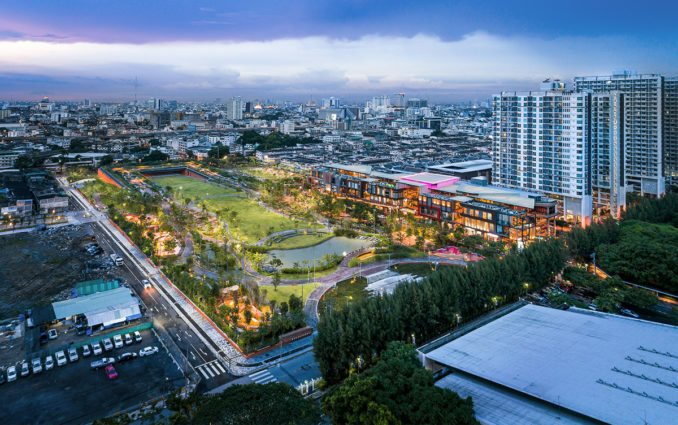 A roadway perpendicular to the park, connecting two major streets in Bangkok, originally ran across the center of the site. 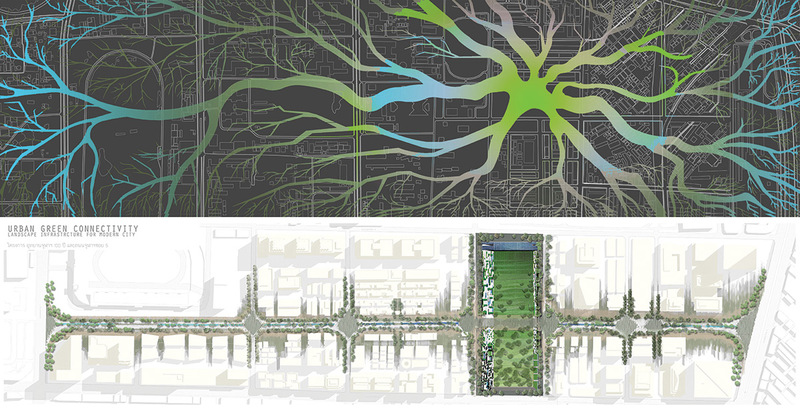 With the design proposal, this road became a natural extension of the park. The design team convinced the university to make major adjustments to the road plan to prioritize pedestrians and environment: the road was diverted around the edge of the park with slower vehicular traffic, and reduced from four to two lanes in favor of widened pedestrian walkways and new bike lanes – both rare in Bangkok. The pedestrian paths connect directly to paths in Centennial Park for a seamless pedestrian experience. 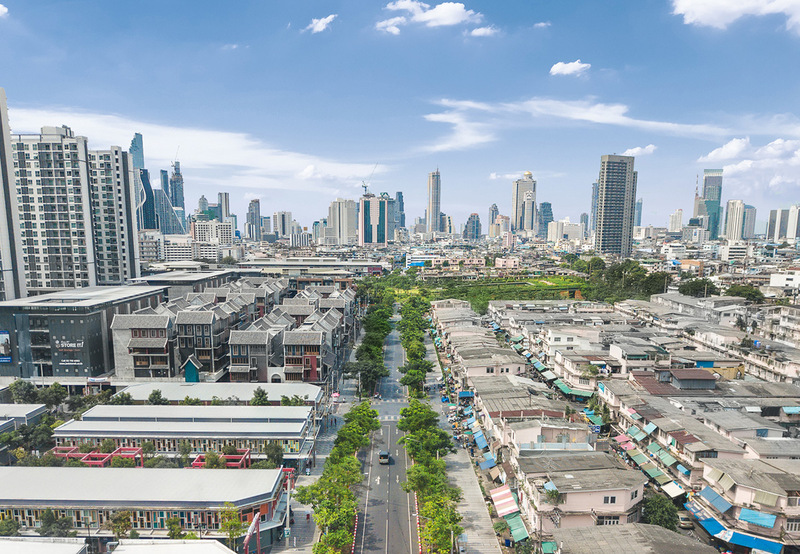 The Chulalongkorn Centenary Road’s 1.3 -kilometer stretch prepares for future community expansion with bicycle and shuttle bus stops along road. 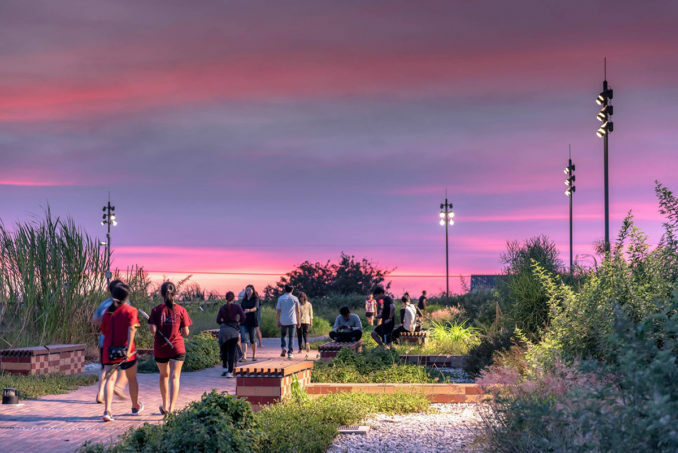 Linear rain gardens, with a multitude of native plants, line the road to absorb water and further extend the park into the neighborhood. Architectural Design | N7A architects Co,. Ltd. Structural Engineering | (CASE) Civil And Structural Engineers Co.,Ltd. Softscape Contractor | CORDIA Co., Ltd.
Graphic Designer | G49 Co.,Ltd.